I'm going to step away from the fresh produce today, to spotlight another cook I know. She is actually a professional cook, in that she gets paid for her work (something I haven't quite figured out for myself, yet). I guess technically she is a pastry chef, since she does mainly cookies and brownies. And let me tell you, even though she has had no formal training, she makes some delicious cookies and brownies. Her business is called Morsels on the Move, because she has no storefront. She bakes them all in her home, and hand delivers them by the dozen, fresh out of the oven, to her clients... at their work or their home. 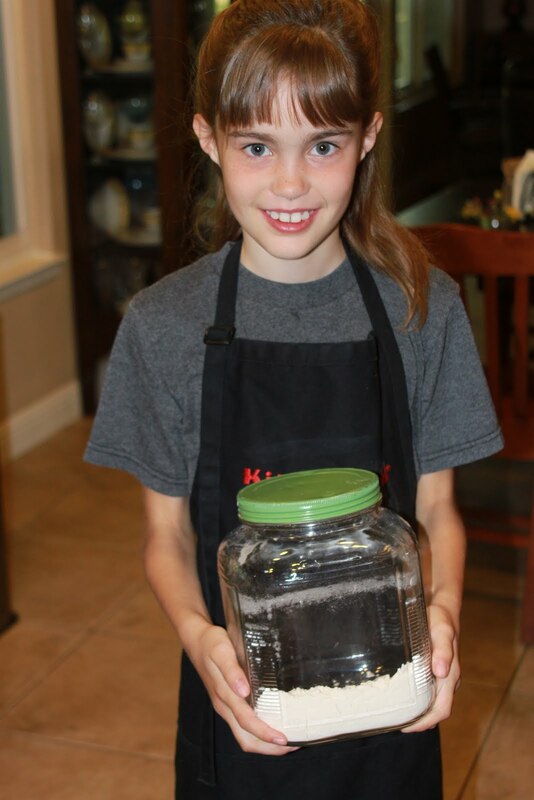 She is willing to bake almost anything her customers want, but her specialties are chocolate chip cookies, fudge brownies, and peanut butter cookies. I think she likes it best when a customer says "Surprise me." Then, she gets really creative. Last time that happened, she made chocolate chip dough, wrapped in peanut butter cookie dough, and baked together. She will fill an order within 12 hours, if needed. She can deliver any time after 6:00 am... which means that a lot of her clients are people who need to take a treat to work or school, who want a home-baked dessert, but who don't have the time or interest to do it for themselves. She delivers to their house in the morning, and they take it with them to the office. I have used her services on more than one occasion when I was pressed for time. Her prices are so reasonable that it is very worth paying for this service. I had the opportunity to help out recently, when she was up until the wee hours filling an order for a local high school that needed 9 dozen a day for two weeks, as a treat for the teachers who were administering state tests. She is fun to work with... she keeps a smile on her face, maintains her cool, and truly enjoys making these baked goods for her customers. More often than not, she slips a few extra cookies into the package, just because she knows it will make the customer happy. She also happens to be just shy of 10 years old, and my daughter. 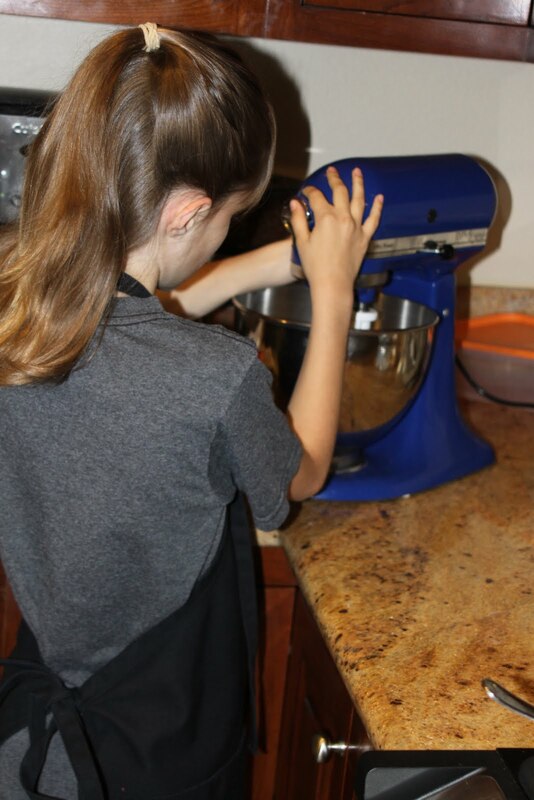 Right now, she is up past her bedtime, filling an order for a friend who wants 2 dozen cookies delivered to her at her son's karate class tomorrow. As always, the order will be delivered complete and on time, with a smile.